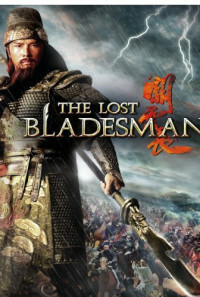 This historical martial arts film adapted from the story of Guan Yu crossing five passes and slaying six generals in Luo Guanzhong's historical novel Romance of the Three Kingdoms. In AD 200 during the late Eastern Han Dynasty, Cao Cao eliminates his political opponents Dong Cheng and others, before turning his attention towards rival warlords Liu Bei and Yuan Shao. To avoid fighting a war on two fronts, Cao Cao decides to attack Liu Bei first. Liu Bei flees north to join Yuan Shao, while his family is captured by the enemy. 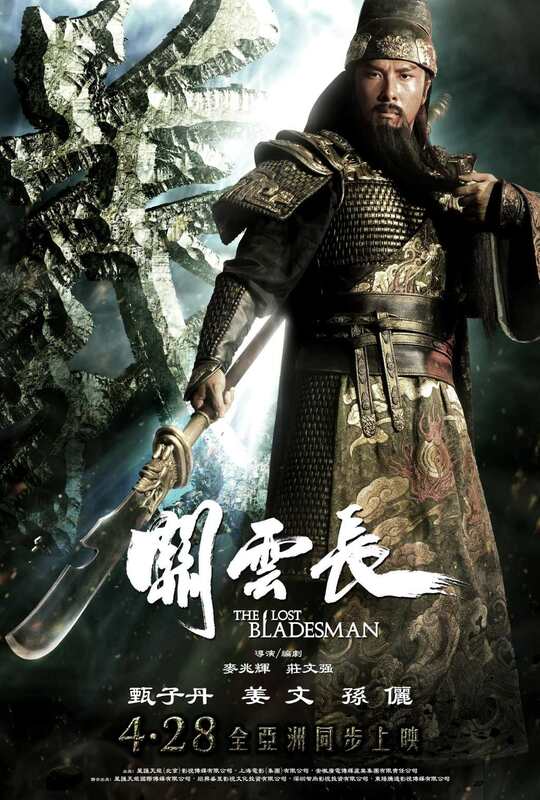 Liu Bei's sworn brother Guan Yu (Donnie Yen), surrenders to Cao Cao to uphold his oath of brotherhood and preserve his honor. Cao Cao knows he's a great warrior & hopes that Guan Yu will continue serving him. Meanwhile, Guan Yu is secretly in love with his sworn brother's concubine Qilan, but is afraid to express his feelings to her. Qilan reproaches Guan Yu for serving Cao Cao. By then, Guan Yu has also received news of Liu Bei's whereabouts, so he prepares to leave Cao Cao to deliver Liu Bei's fiancé, Qilan, to him. Cao Cao is unable to stop Guan Yu and gives orders for the defending generals at the various passes to let Guan Yu through. Despite so, Cao Cao's followers feel that Guan Yu will become a threat to them if he succeeds in escaping, so they plot to have Guan killed. 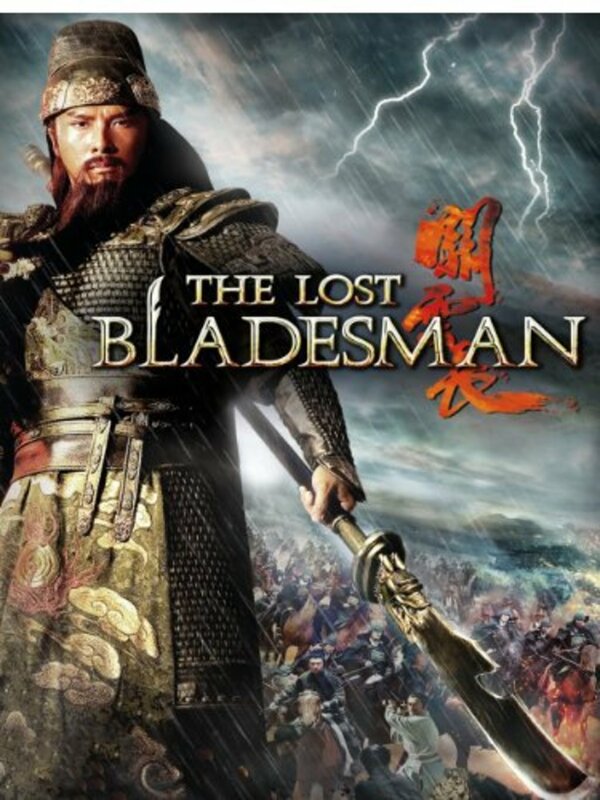 Guan Yu then embarks on a dangerous long journey through the passes to reunite with Liu Bei.